Jodhpur carries a hypnotic effect with itself with which it charms its tourists who come to visit this place across the world. The city is located at the throne of Thar Desert and can take you back to the royal time of the princely charm of a bygone era. Known as the Sun City of India, the buildings, palaces, and museums of this place are something which compels you to fall for this city time and again, that’s guaranteed! 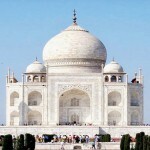 Mehrangarh Fort: The most famous place of the city, the exquisite Mehrangarh Fort is what we call Grand. 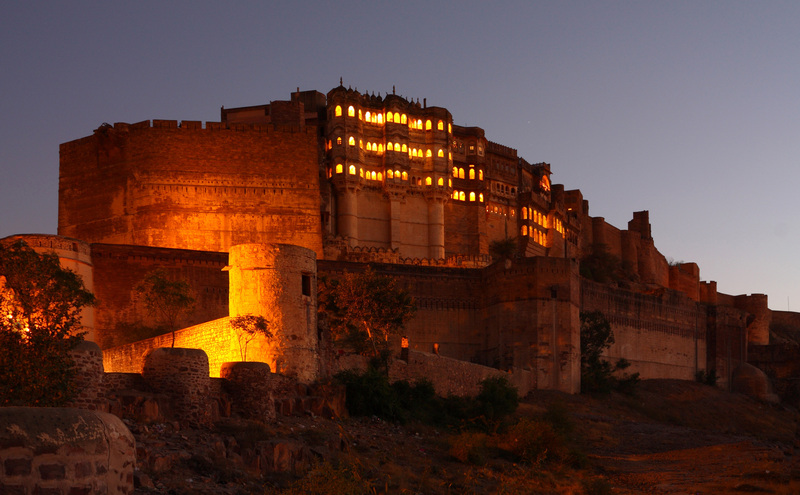 The charm of this fort will hypnotise you. The fort is built on top of a lofty hill so you will be able to get a breath-taking view of the whole city of Jodhpur from it. The fort is one of the largest forts of our country and contains several ‘Mahals’ inside it. This fort has now been transformed into a museum where you will be able to see the charming royal collection of the former Rajput rulers. Do check this fort out. JaswantThada: This is one of the most beautiful places of Jodhpur that you must visit. Located just next to Mehrangarh Fort, this cenotaph provides you a beautiful scope to get astounding view of the grand Mehrangarh Fort. Check out the white marbles that add beauty to this place. Also, this place is considered as one of the finest places of Jodhpur because of the various portraits and the quiet charm of it. Do visit this place. Mahamandir Temple: One majestic temple which you are definitely going to adore is the Mahamandir Temple. Built on 84 huge pillars which are adorned with astounding artistry will make you fall for this grand temple the moment you step inside it. 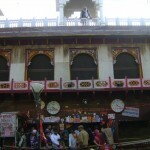 One of the most revered places of Jodhpur, this temple is something you must not miss on your Jodhpur trip! Umed Garden Zoo: By now you must have become tired of temples and palaces and you are wondering where to find a little greenery in this Blue City! Well please don’t miss the beautiful Umed Garden Zoo, especially if you have kids traveling with you. Watch various kinds of migratory birds, ducks and deer playing with each other and enjoy the calmness of this zoo which is going to sooth your mind! There is a kid’s zone at this zoo only for the kids where they can play and experience the wildlife from close. Check out the Jodhpur cab booking services online and get going! This city will make you come back here time and again, you’ll see! Happy journey!